Cycling is the use of bicycles for transport, recreation, or for sport. Cycling is widely regarded as a very effective and efficient mode of transportation optimal for short to moderate distances. Bicycles provide numerous benefits by comparison with motor vehicles, including the sustained physical exercise necessarily involved in cycling, that cycling involves a reduced consumption of fossil fuels, less air or noise pollution, much reduced traffic congestion, easier parking, greater manoeuvrability, and access to both roads and paths. What can and can't cyclists do on the road? It’s important for all road users to be up to speed with the rules, especially when cyclists are involved. According to Bicycle Queensland, when it comes to crashes between cars and bikes, research shows motorists are at fault nearly 90 per cent of the time. Just to clear things up we’ve taken a look at the rules and put together a quick quiz to test your knowledge. And just a note — these are Queensland laws we’re talking about, so it may differ slightly in other parts of the country. Bicycles are a type of vehicle—when you ride a bicycle on a Queensland road, you have rights and responsibilities like all other road users. When you ride a bicycle, you must obey the general road rules the same as other motorists as well as the specific road rules for bicycle riders. 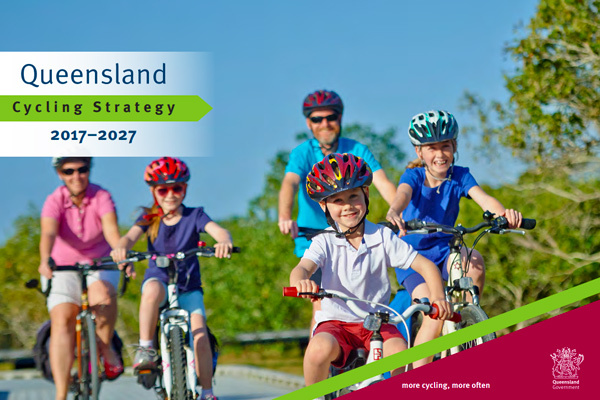 The Queensland Government has released the Queensland Cycling Strategy 2017-2027. 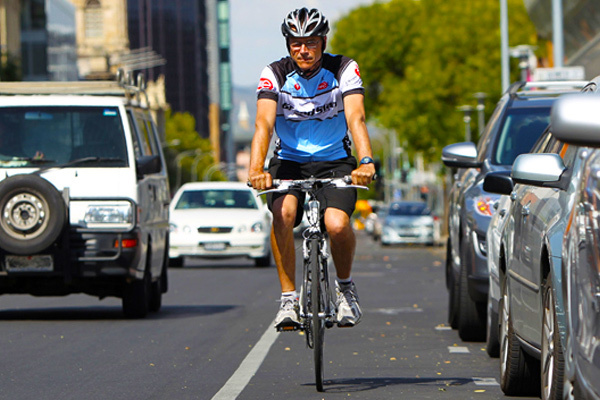 The strategy sets the direction for encouraging more cycling, more often throughout Queensland over the next 10 years. 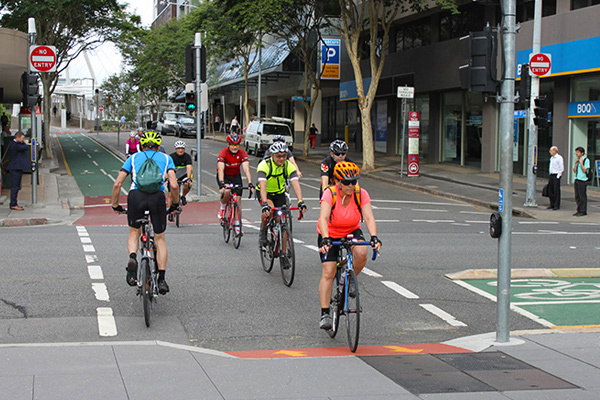 It is accompanied by an Action Plan and Queensland State of Cycling Report, which will be updated every two years to help prioritise effective action and respond to changes that impact cycling in Queensland. The new strategy is about supporting those who ride and those who want to start riding by making traveling by bike a safer and more comfortable option. The State of Cycling report will also be published every two years to track the progress of achieving the vision of more cycling, more often. 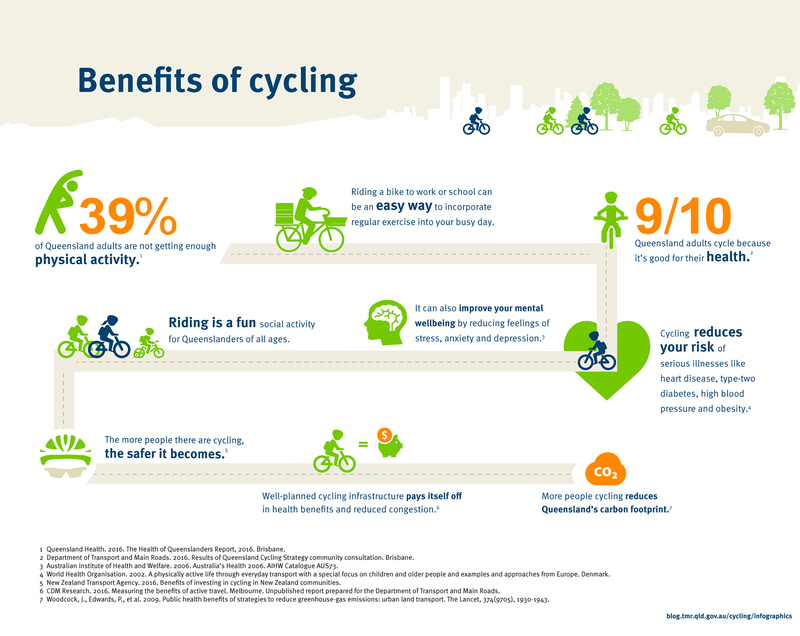 Click to open Benefits of Cycling image. 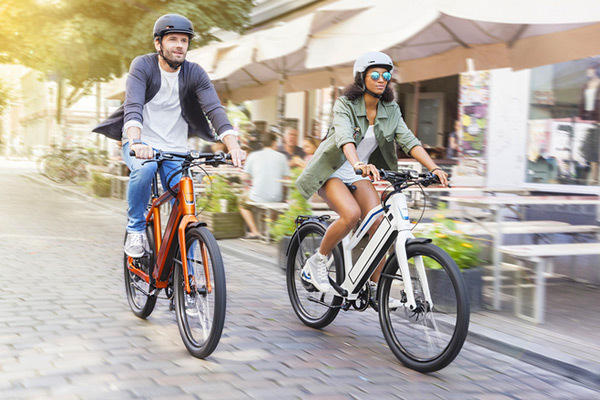 Ebikes are replacing cars and increasing the time people spend riding, a study of ebike users in North America has found. 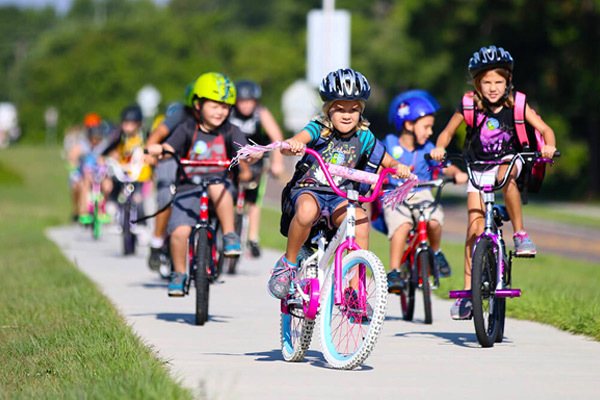 More than two-thirds of Australian school students are driven to school, even though their parents understand the importance of riding and walking shows new research. 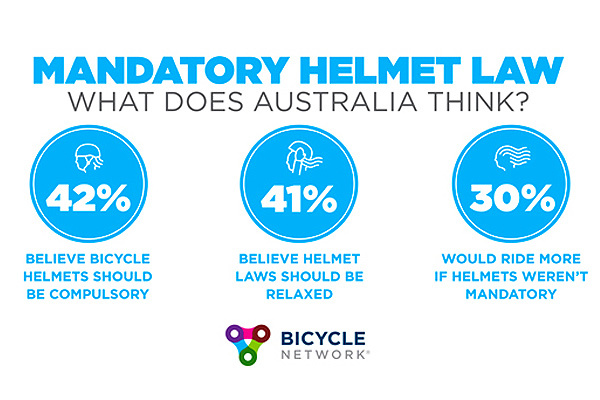 A survey of almost 20,000 people has found that nearly two-thirds don’t believe you should have to wear a helmet every time you ride a bike in Australia. 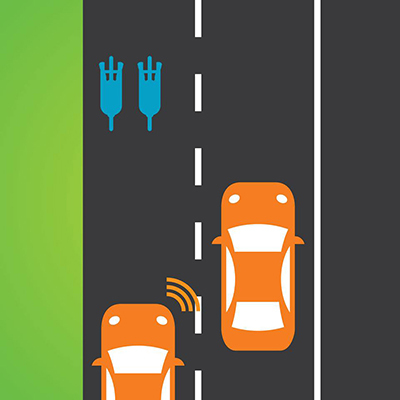 How can you improve your safety on the road and ensure you’re not caught in a collision? 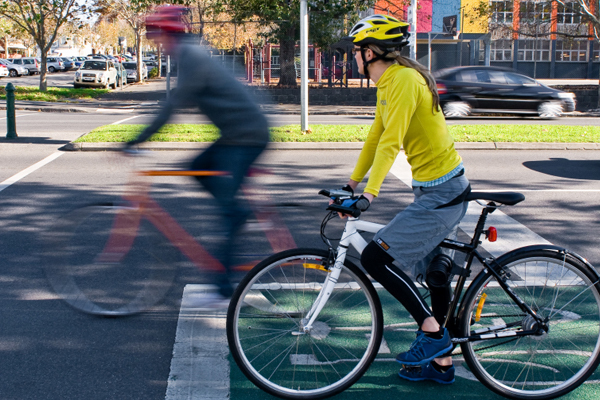 The latest national cycling participation data, released in June this year, show the proportion of Australians cycling has fallen significantly since 2011. 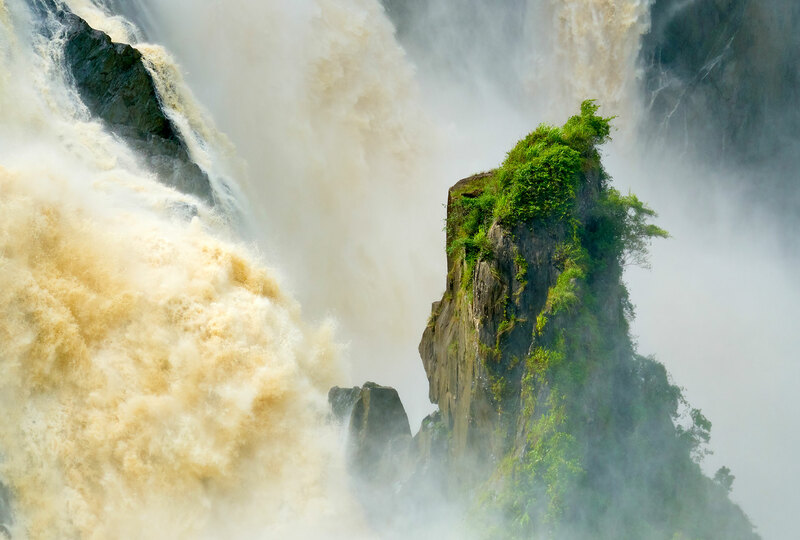 This is bad news for health and wellbeing, and for the economy as well. However, our recent research shows some exceptions to this trend, in places where safe cycleways have been built. Even a basic bicycle for travelling between work and home can be expensive, so it’s no surprise that bikes are a popular target for thieves. Their lights are too bright, they don’t have lights; they ride on the line, they ride on the road; they ride too fast on footpaths, they ride too slow in traffic; they don’t wear helmets, they do wear lycra. 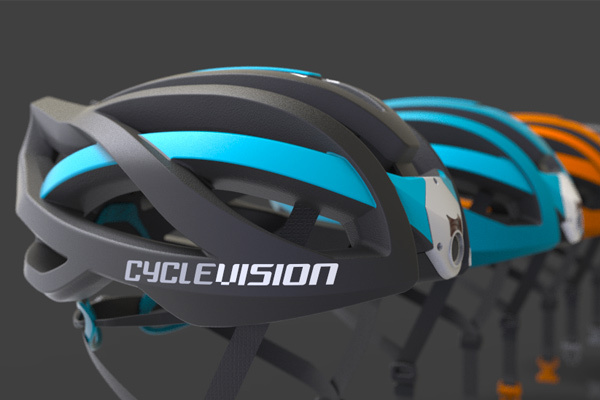 Cyclevision … devised the ‘smart helmet’’ featuring video streaming technology to give riders advance warning of impending collisions. Drivers are overwhelmingly at fault in collisions with cyclists — should we assume they are liable? To keep our cyclists safe, it may be time to adopt the approach of many European nations by introducing legislation that, in civil cases, presumes that car drivers caused a collision unless there is evidence to the contrary. 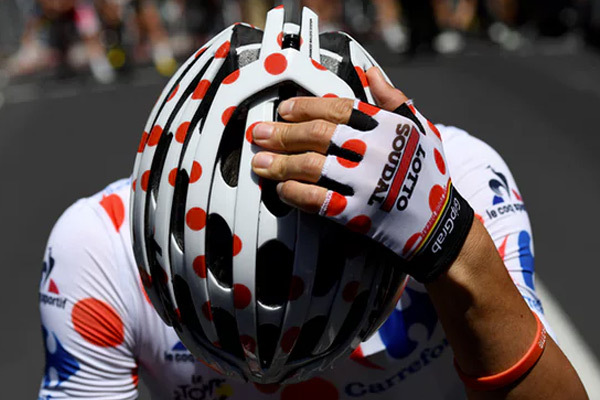 A major study of bike helmet use around the world from more than 64,000 cyclists has found helmets reduce the risks of a serious head injury by nearly 70%. The compulsory wearing of bike helmets in Australia has long been a source of frustration for some cyclists, who argue it reduces participation rates. Previous studies have indicated helmet use encourages risk-taking behaviour or does not reduce serious injury to the brain. But a comprehensive review by Australian statisticians Jake Olivier and Prudence Creighton from the University of New South Wales that drew together data from more than 40 separate studies found helmet use was associated with dramatically reduced odds of head injuries. 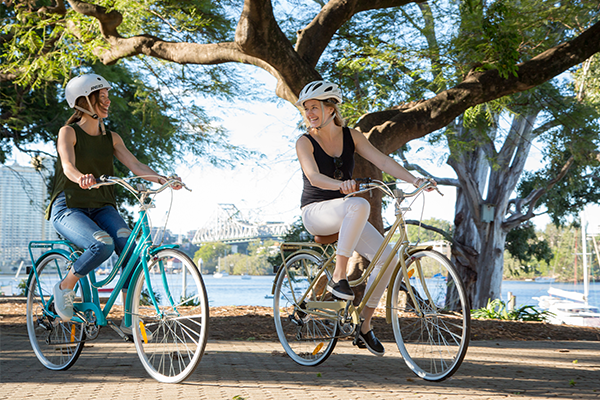 Check out the Riding in Brisbane guide, showcasing key riding locations and routes across the city, plus essential information and resources.